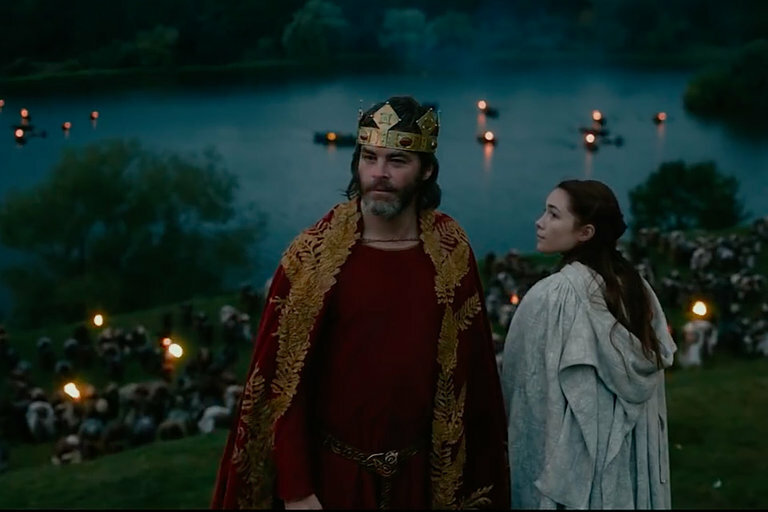 Old of age and reaching the end of his reign, King Lear calls his family together to make a striking announcement — he will divide his kingdom between his three daughters. Each one makes a pleasant statement to their father, with the exception of the youngest, whose piece of the kingdom is split between the two elder siblings. She's then left to fend for herself until the death of her father, while the two older sisters begin a war to oust Lear before his reign has ended. 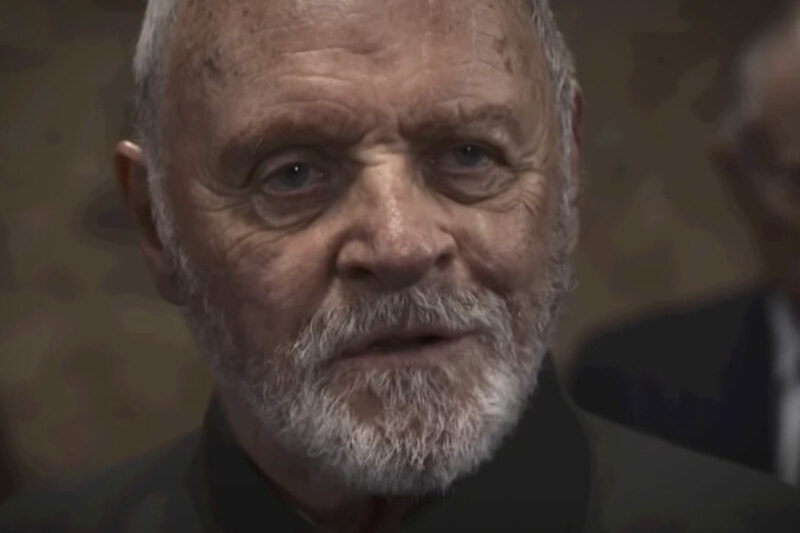 Starring Anthony Hopkins, Emma Thompson, Emile Watson, and Florence Pugh, King Lear comes to Amazon Prime August 20, 2018.